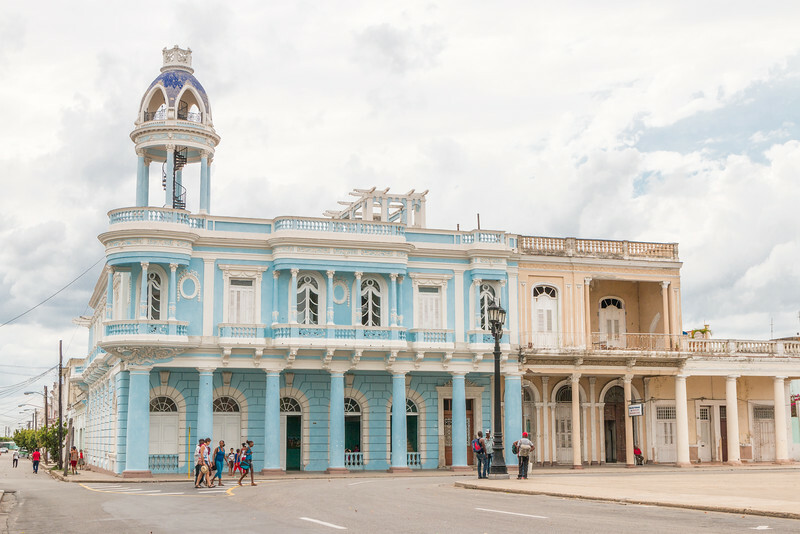 The colonial towns in Cuba are one of the biggest reasons why we decided to visit the country in the first place and proof that there’s more to this Caribbean island other than old cars, cigars and inviting white-sand beaches. 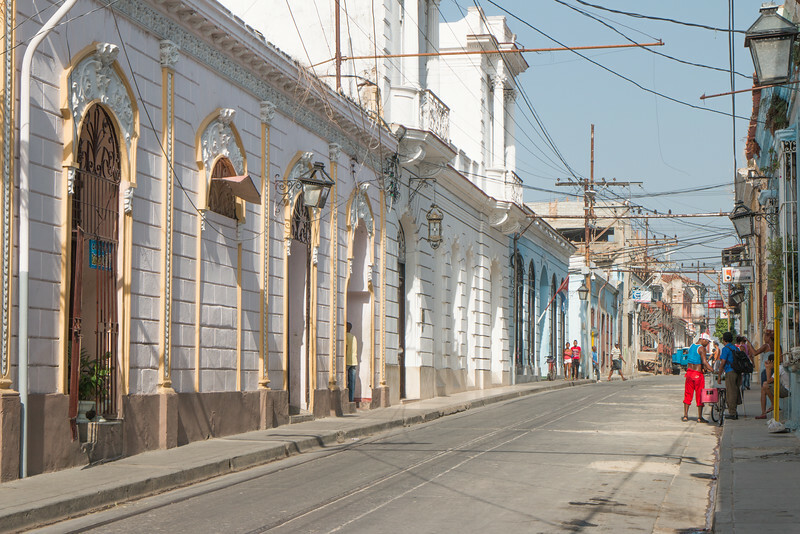 These colonial towns are a great motivation to get out of Havana and the resorts of Varadero. 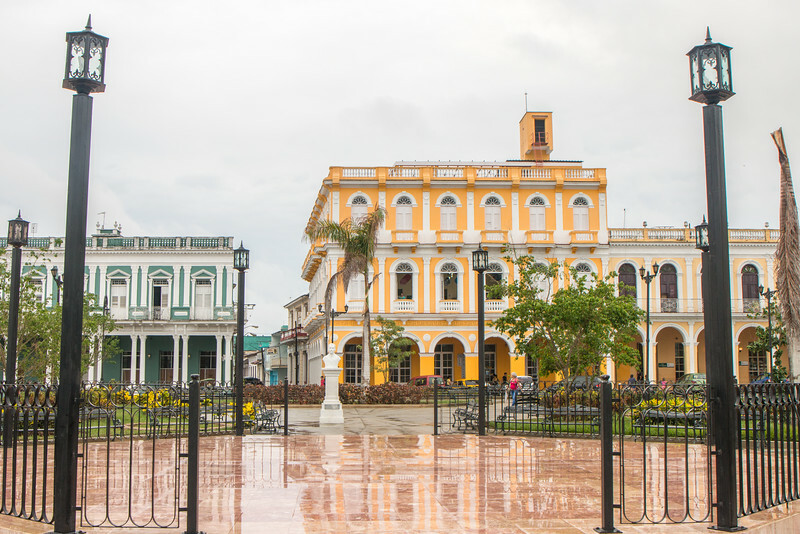 Let us introduce the five must-visit colonial towns in Cuba: Camagüey, Trinidad, Santiago de Cuba, Sancti Spíritus, and Cienfuegos. Most of these colonial towns go back to early 16th century when the Spanish colonized the island, which means they are around 500 years old and carry a lot of history. The only exception is the slightly younger Cienfuegos, from the 19th century. 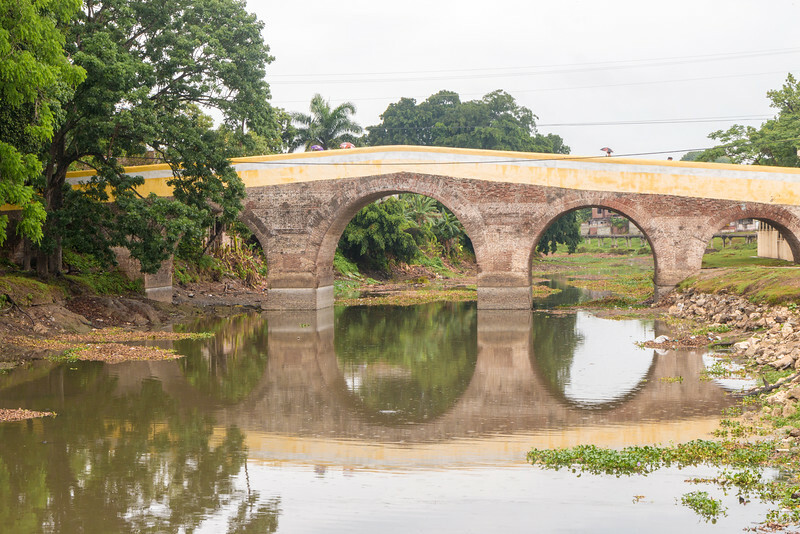 These colonial towns include well-preserved historical centers and to attest their importance, 4 are included on the UNESCO’s World Heritage Sites list. Camagüey is the third largest city in Cuba and a unique example of the colonial times in the country due to its maze-like street layout with many narrow and irregular streets, complicated junctions, and multiple squares. 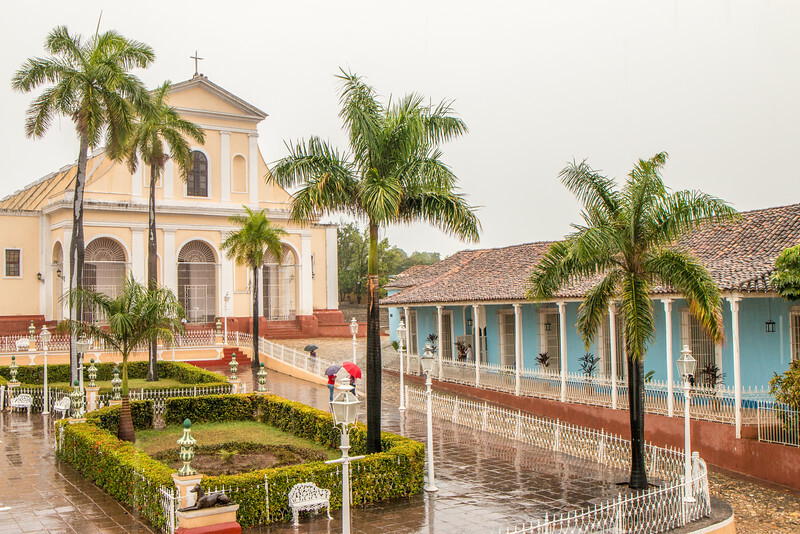 The best way to experience Camagüey is to get lost walking around the vast historical center without a pre-defined plan while admiring the interesting buildings of this colonial town, including many churches and colorful houses. Highlights include Plaza de los Trabajadores (picture above), Catedral de Nuestra Señora de la Candelaria on Parque Ignacio Agramonte, and Plaza San Juan de Dios. The historical center of Camagüey is a World Heritage Site. Trinidad is probably the best-known colonial town in Cuba and rightfully so because of the remarkable state of conservation and importance of its historical center, which is very compact and easy to explore. The area around Plaza Mayor and the adjacent cobblestone streets is full of beautiful colorful buildings to see and includes all of the highlights of Trinidad. Pay a visit to Iglesia de San Francisco for great views all over town. Together with Valle de los Ingenios, Trinidad is a World Heritage Site. 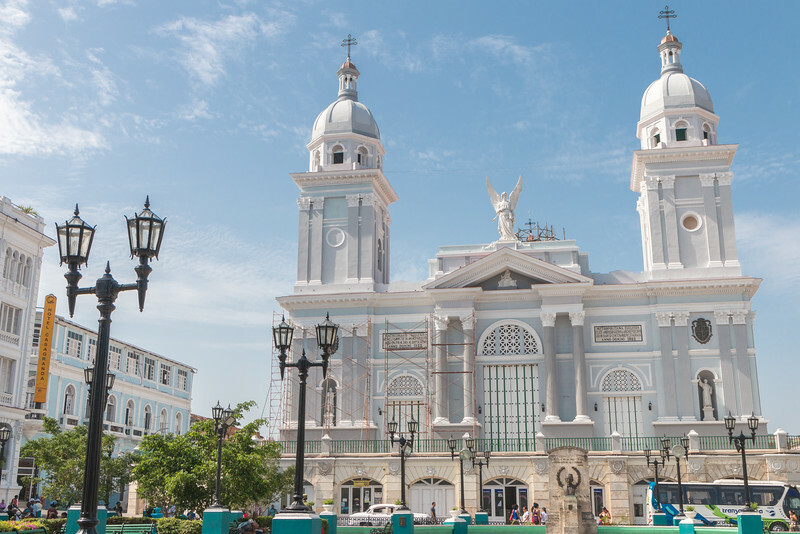 Santiago de Cuba is the country’s second-largest city and it seems like a whole different world compared to Havana, with its own culture and feeling. Located 900km to the east of the capital, this big and somewhat chaotic city is often overlooked by visitors, yet it offers many interesting things to see and do. This is the city of music, one of the birthplaces of the revolution and also very hilly and hot. Fortunately, the historical center is quite easy to navigate as it revolves around Parque Céspedes, the main square. From here you can find all of the main highlights such as Catedral de la Asunción, Museo Provincial, or the steps of Padre Pico. 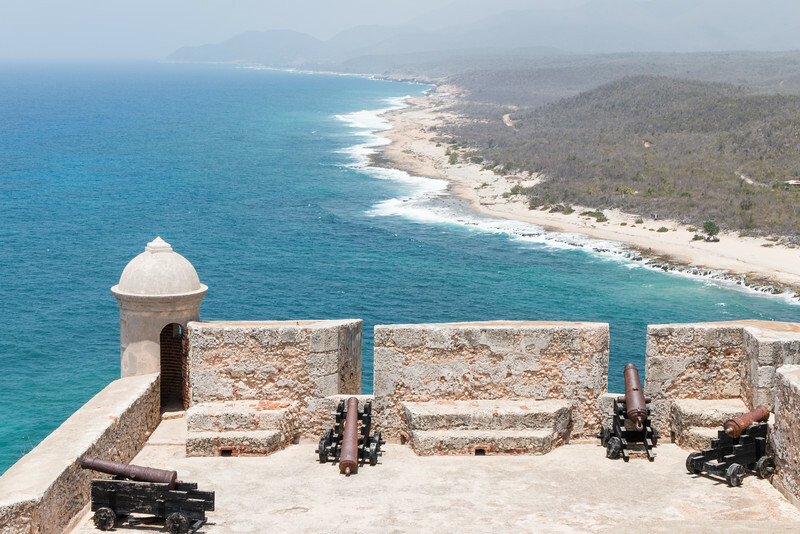 A trip to Santiago de Cuba is not complete without a visit to Castillo del Morro, a World Heritage Site on the outskirts of the city. 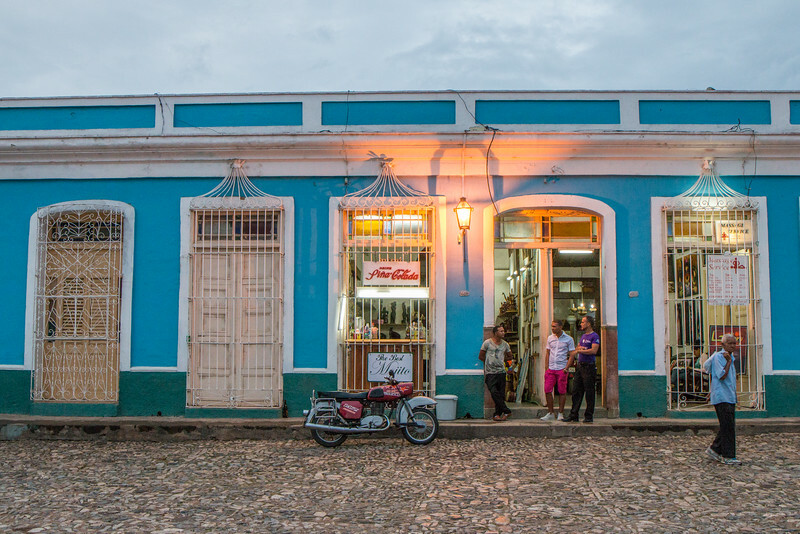 Sancti Spíritus is a small colonial town that can be explored on foot in a short period of time. The main and interesting area starts at Parque Serafín Sánchez and extends to the 1825 Yayabo Bridge, a one of a kind bridge in Cuba. Two mandatory stopping points along the way are the Parroquial Mayor del Espiritu Santo and the Museo de Arte Colonial. Sancti Spíritus also has a few pedestrian-only streets worth checking out. 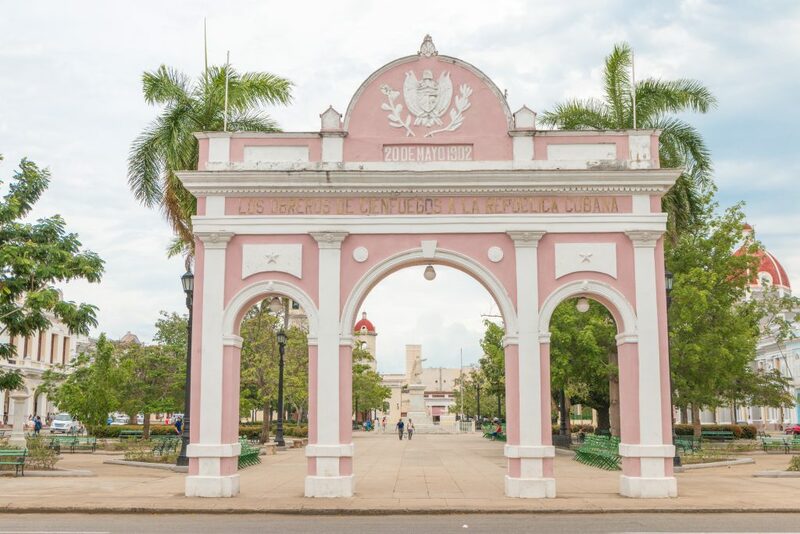 Cienfuegos is the “Pearl of the South” and the most recent of the colonial towns in Cuba on this list, and due to that also significantly different from the others, with proper urban planning where larger and well-defined streets are the norm. 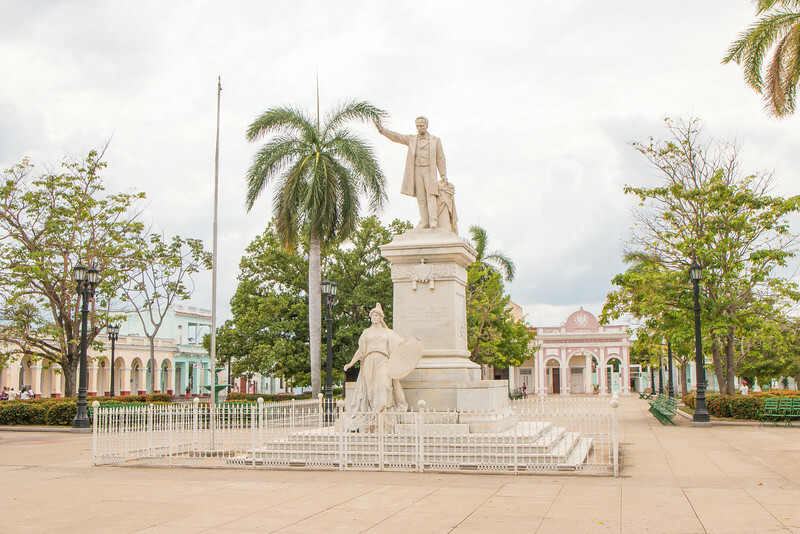 The heart of Cienfuegos is at Parque Martí, a beautiful and large plaza surrounded by countless magnificent buildings such as Catedral de la Purísima Concepción, Museo Provincial or Teatro Tomás Terry. Actually, the whole city is home to beautiful architecture throughout and offers plenty of reasons to visit and wander around. 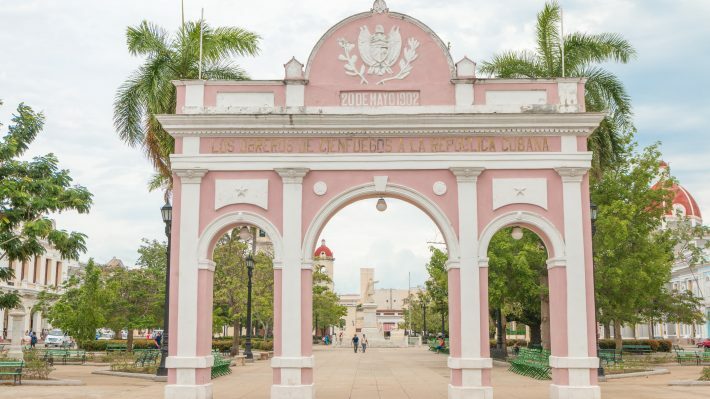 A perfect place for a stroll is Paseo del Prado, one of the longest streets in town that stretches all the way from the north of Cienfuegos to the southern tip at Punta Gorda. 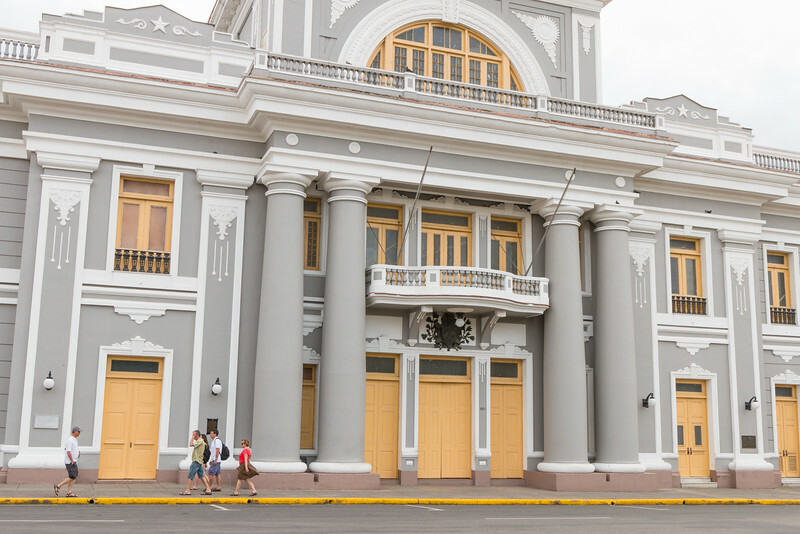 Don’t forget to visit the waterfront and Cienfuegos’ inviting malecón. 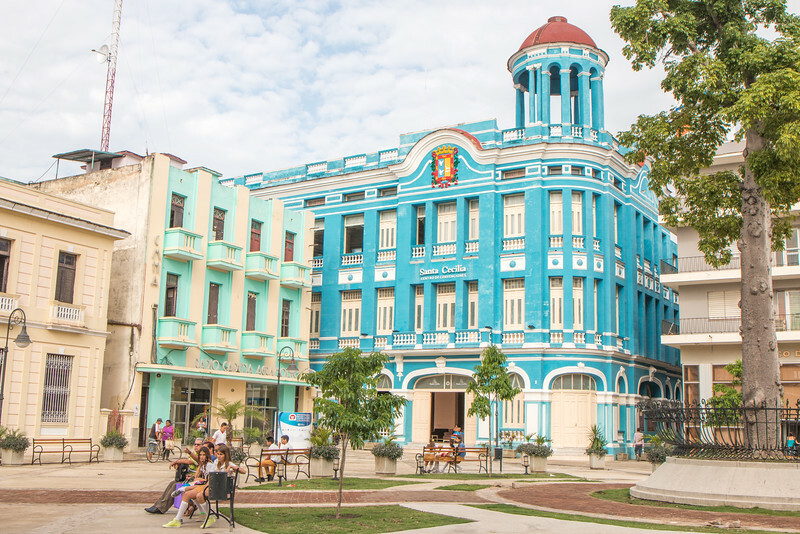 The historical center of Cienfuegos is a World Heritage Site. Interested in traveling independently in Cuba? Check out our guides: comparison of the different travel styles, all about driving in Cuba and how to stay local at casas particulares. 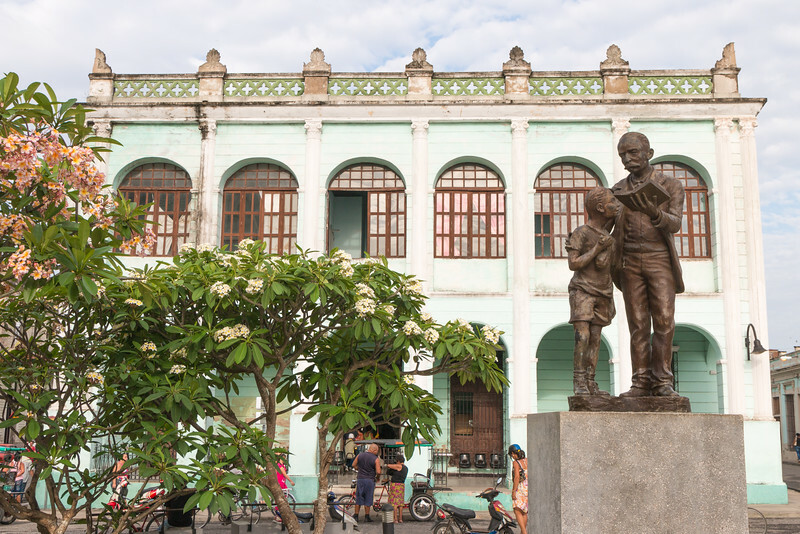 Have you been to any of these colonial towns in Cuba? No? Which one would you like to visit? I’d really love to go to Cuba and wish there weren’t so many hurdles for Americans. I’d only really heard of Trinidad as “the colonial town” though, so it is nice to see that you can find beautiful colonial architecture in so many other places too. The color scheme in your photos is beautiful! It’s slowly improving. Maybe in a couple of years, it will be as easier as traveling to somewhere else. It’s changing rapidly. 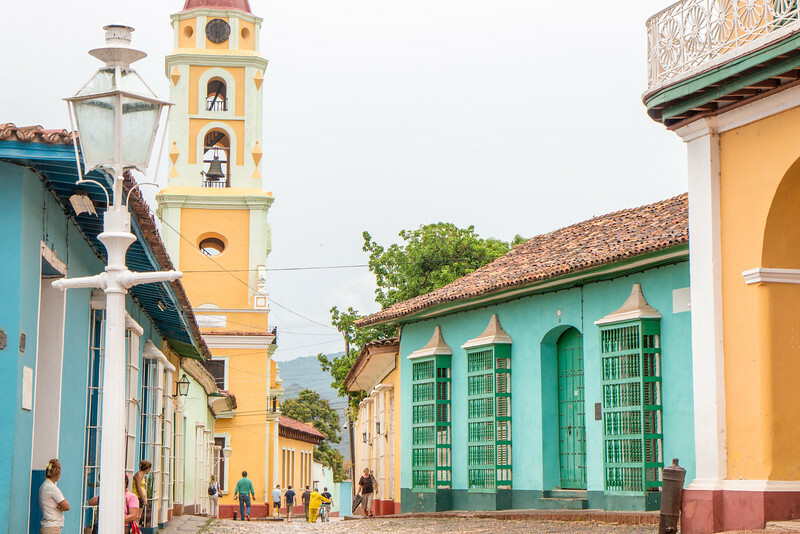 Trinidad is the most popular one, but there are plenty colonial towns in Cuba! Love this article – could just scroll up and down for hours looking at the beautiful buildings and the colours. I loved being in Cuba and was so glad I got to see it before it changes with increased tourism down the track. Great wrap up of some great towns. It’s going to take a while for change to arrive at some of these times, but you’re right, it will definitely have some impact. Great time to visit right now. Cuba is an amazing destination. I was there back in 2007. I love your selection of the TOP 5 must-visit colonial towns in Cuba. My favorite from the list is Trinidad! Trinidad is quite a special place. And the historical center is looking brand new! You’re making me wish I’d had more time in Cuba! 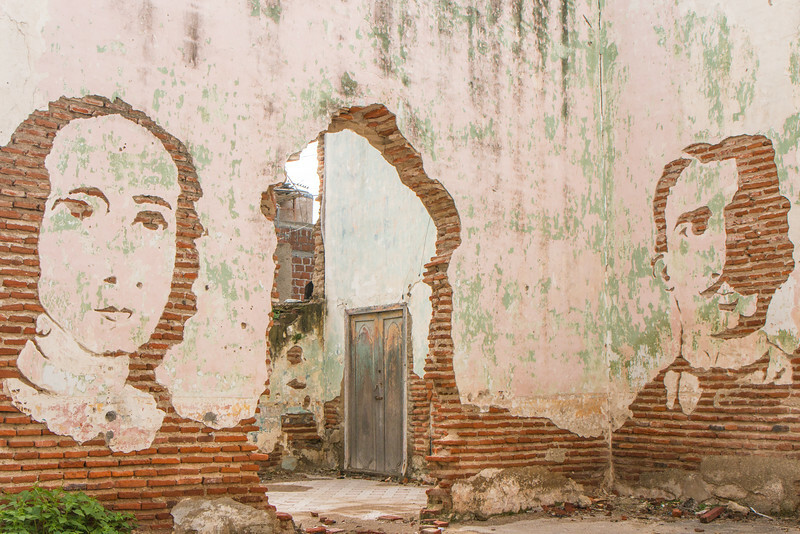 We loved Trinidad and Havana, but didn’t make it to any of these other spots. Next time! We’re contemplating going back for a 2nd road trip there. So much to explore! Cuba has been on my bucket list for the longest time. I am most interested in Santiago de Cuba because of the culture of music and salsa there- I am a salsa dancer (as a hobby) and I think I would really enjoy it. You’d have a blast in Cuba if you love salsa (or dancing in general). Music is everywhere! I love the photos! The buildings are so colorful and have so much character to them! The view from Castillo del Morro is stunning! 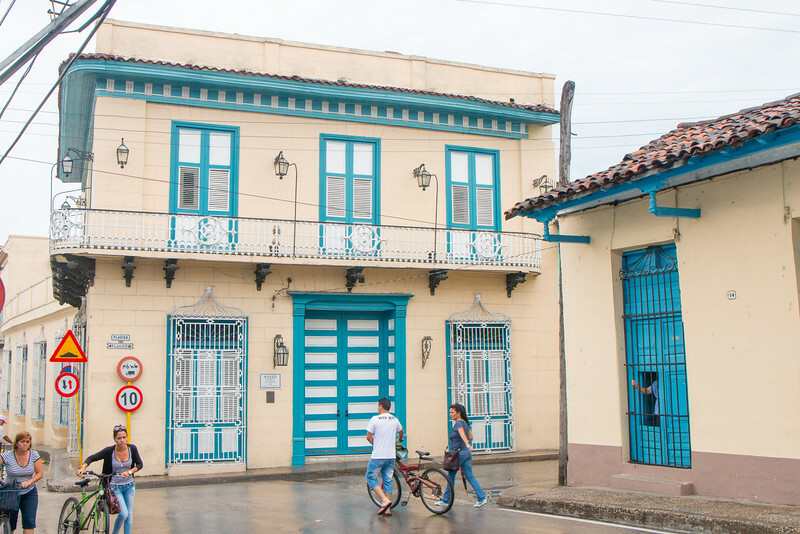 Cuba is full of color, particularly these colonial towns. Castillo del Morro was the highlight of Santiago for us. This is great! I’m trying to work in a trip to Cuba before the end of the year and it’s great to learn more about the country, especially other than Havana. Santiago de Cuba looks beautiful between the architecture and the coast. That’s great news. You’ll definitely get a better experience if you travel outside have. Loads to explore! Cuba is all of that! I love the colonial architecture and how colorful it is. I’d especially like to visit the Plaza de los Trabajadores. It looks really pretty! They have been doing a lot of conservation work on these towns, focusing on the historical centers. They are looking quite nice! All these towns look really interesting. I want to visit Cuba too. Could just scroll up and down for hours looking at the beautiful buildings and the colours. I loved being in Cuba and was so glad I got to see it before it changes with increased tourism down the track. Great wrap up of some great towns.